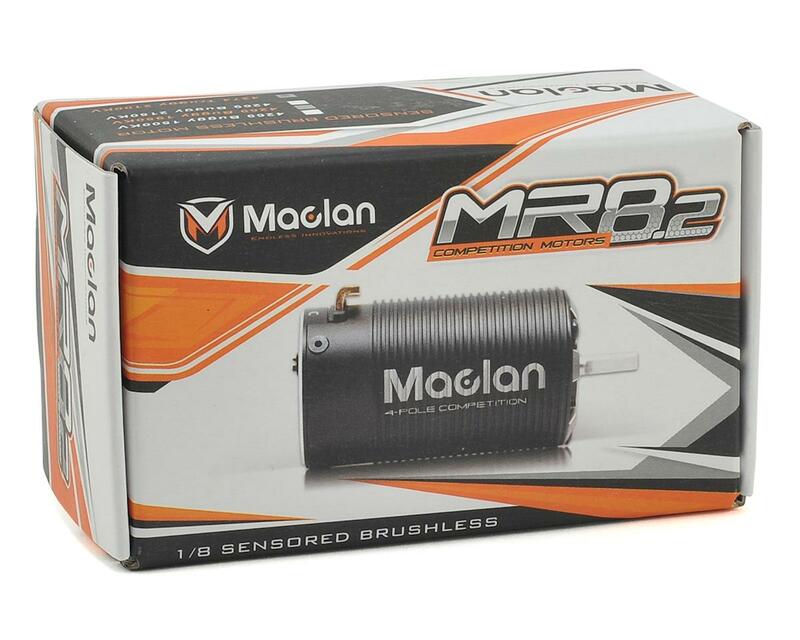 The Maclan MR8.2 2100Kv 1/8th Scale Truggy Competition Brushless Motor is delivers smooth, raw power with pro level performance for your 1/8th scale truck applications. 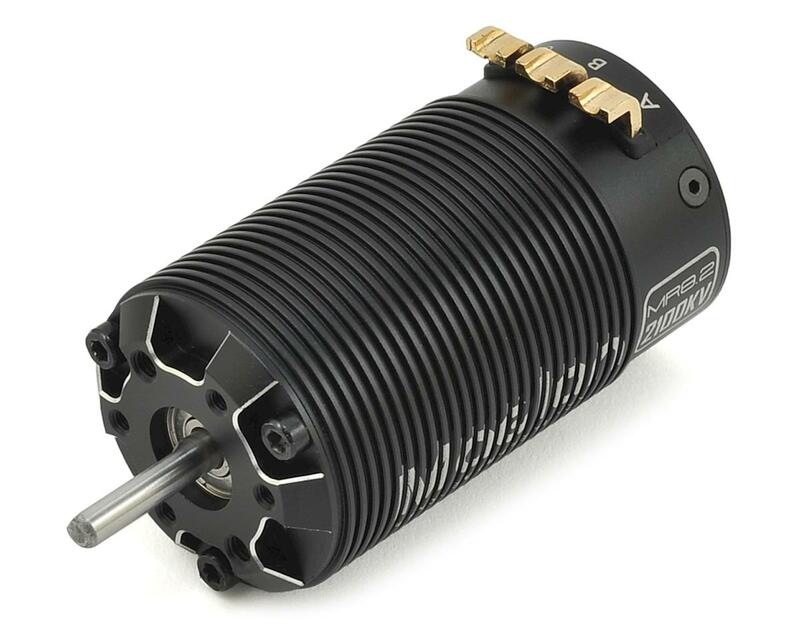 The MR8.2 series has a 12-slot stator with strong staggered 4-pole-8-magnet rotor design in all KV options. This design provides a smooth and low cogging power band through out the RPM range. Along with the dual-side balanced rotor, it will increase durability and also smoothness of the power output. 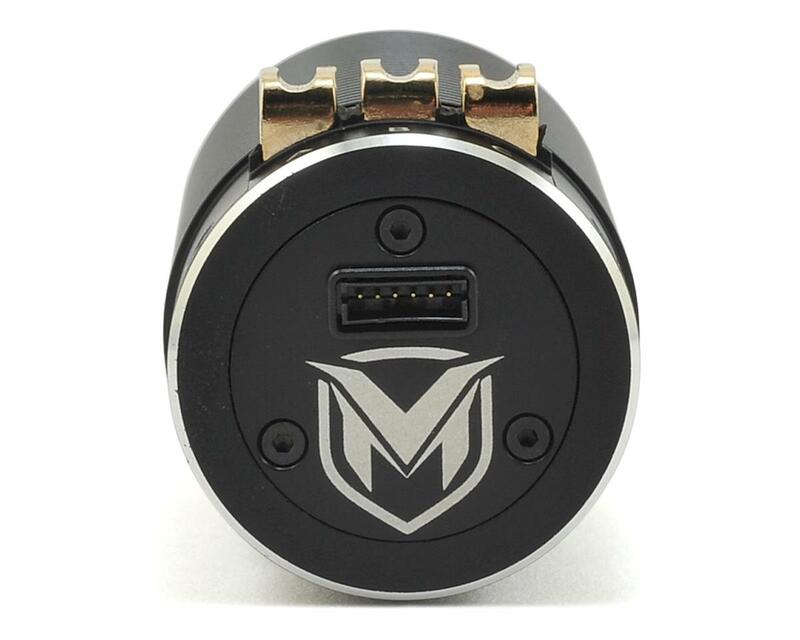 The error-free sensor unit design, with separated sensor magnet, will minimize the signal noise that often damages an ESC. The MR8.2 is upgraded with gold plated heavy duty solder tabs. It will make the soldering job a lot easier with better durability.